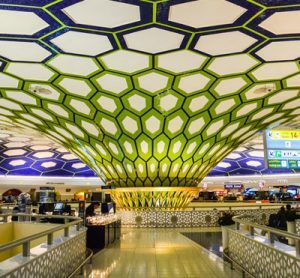 Abu Dhabi Aiport is the second largest airport in the United Arab Emirates. 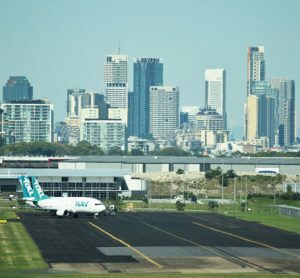 The airport is used primarily by the national carrier, Etihad Airways and flies to over 120 destination in more than 60 countries. 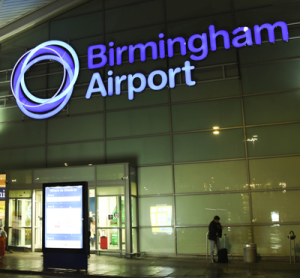 Birmingham Airport (BHX) is an international airport in Solihull, just outside Birmingham, England. 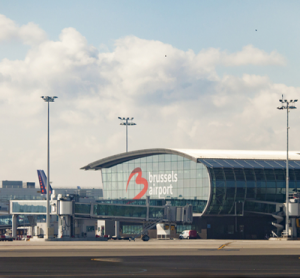 Located in the northeast of the Belgian capital, Brussels Airport (BRU) is used by more than 22 million visitors annually. 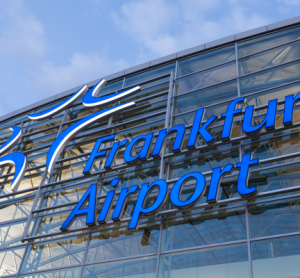 The airport is a major European hub, flying to 238 destinations globally. Budapest Ferenc Liszt International Airport is Hungary’s largest airport and is situated 10 miles southeast of the capital’s centre. 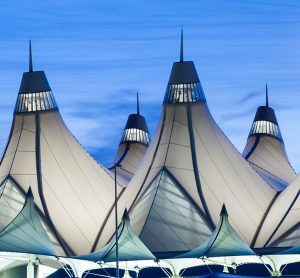 Denver International Airport (Den) in the state of Colorado is the fifth busiest airport in the United States. 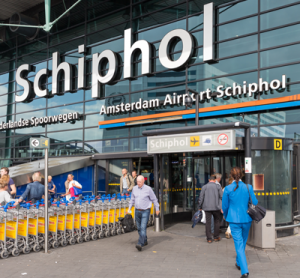 In 2017 it handled more than 61 million passengers. 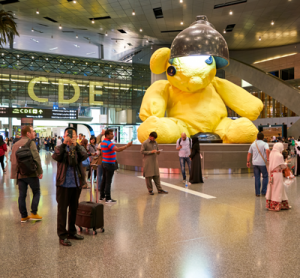 Formerly known as New Doha International Airport, Hamad International Airport is the main airport for the city of Doha, the capital of Qatar. 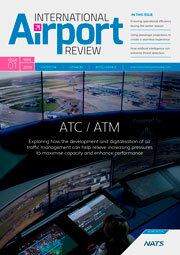 It is the operating base for the national carrier, Qatar Airways. 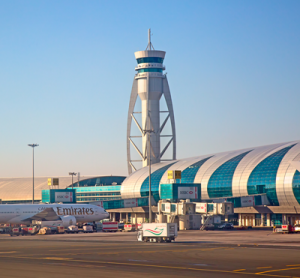 Dubai International Airport is the principal airport of the United Arab Emirates and is the third busiest airport in the world in terms of passenger traffic. 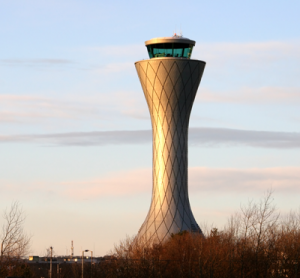 Located in the Ingliston area of Scotland’s capital, Edinburgh Airport hosts 33 airlines carrying over 12 million passengers per year to 130 destinations, primarily across Europe and North America. 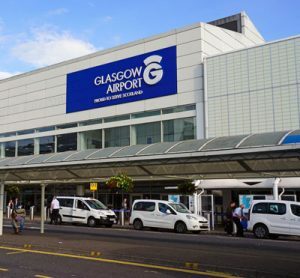 Glasgow International Airport is the second busiest airport airport in Scotland in terms of passenger traffic, and the 8th busiest in the UK. 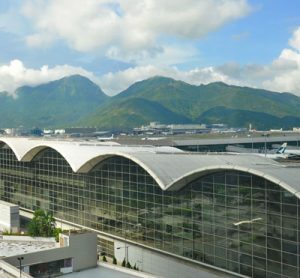 Hong Kong International Airport (IATA code: HKG) is the main airport in Hong Kong and is located on the island of Chek Lap Kok, land which has mainly been reclaimed explicitly for the building of the airport itself. 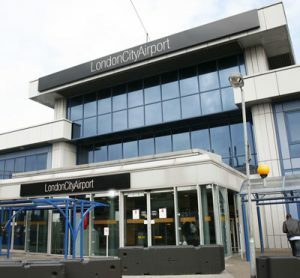 London City Airport (LCY) is the most centrally located London airport, situated 7 miles east of the City of London. 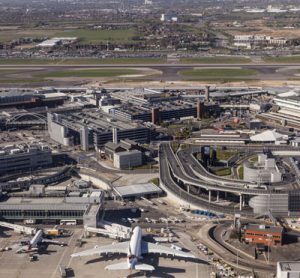 Gatwick Airport (IATA code: LGW), or London Gatwick, is the second largest of the main London airports and is the second busiest airport in the United Kingdom in terms of passenger traffic. 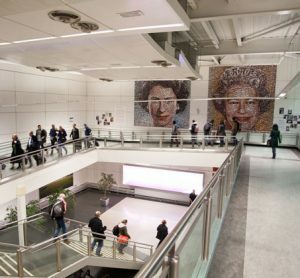 Previously known as Luton International Airport, London Luton Airport (LTN) is the capital’s fourth largest airport after Heathrow, Gatwick and Stansted. 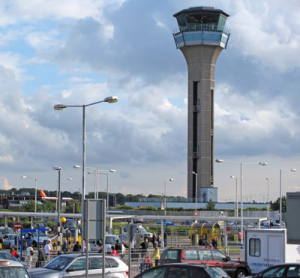 Located just outside the town of Luton in Bedfordshire, the airport primarily serves low-cost airlines flying to Europe. London Stansted Airport (STN) is an international airport just outside Bishop’s Stortford in Essex and 30 miles northeast of central London. 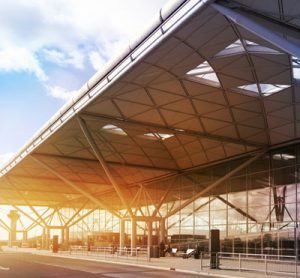 Stansted is the newest of the three main London airports, having opened its first passenger terminal in 1991 to relieve pressure on Heathrow and Gatwick. 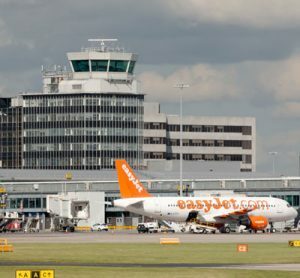 Manchester Airport (MAN) is the third busiest airport in the UK and is owned and operated by the Manchester Airport Group (MAG), who also own Bournemouth, Humberside and East Midlands airports. 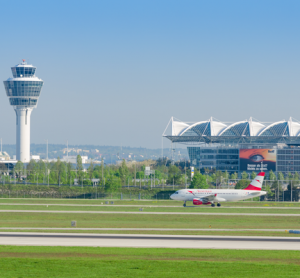 Munich International Airport (MUC), also known as Franz Josef Strauss International Airport, is the second busiest airport in Germany and is the main airport for passengers visiting Bavaria. 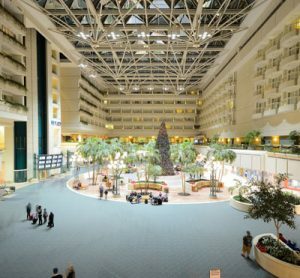 Orlando International Airport in the United States is the busiest international hub in the state of Florida. 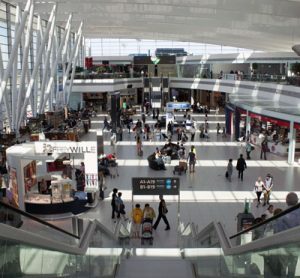 In 2017 it handled over 22 million passengers making it the 11th busiest airport in the United States. Singapore Changi Airport (SIN), is Singapore’s main international airport and one of the busiest passenger hubs for south east Asia. 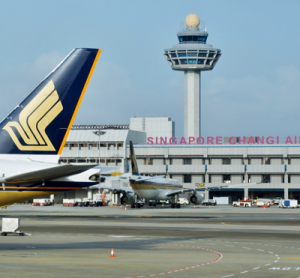 Changi Airport has won Skytrax’s ‘airline of the year’ award every year since 2013. 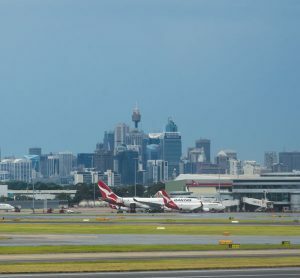 Sydney Kingsford Smith Airport (SYD) is the busiest airport in Australia and is located in the Mascot suburb of Sydney, next to Botany Bay. Warsaw Chopin Airport (WAW) is Poland’s largest and busiest international airport. 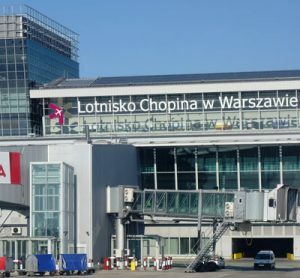 Named after the famous composer and Warsaw resident, Frederic Chopin, the airport is 9km south of the centre of the Polish capital.